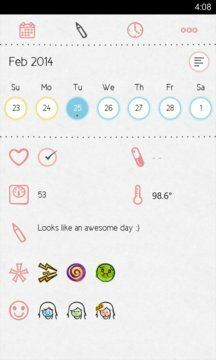 Tracking menstrual cycles is now fun and easy! 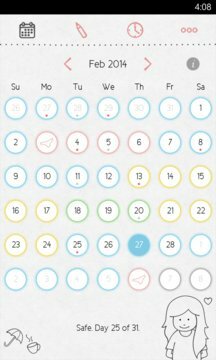 LoveCycles is an easy and fun to use menstrual cycle calendar. Use LoveCycles to increase accuracy of contraception and conception.